I started playing around with OpenCV, the Open Computer Vision library today. 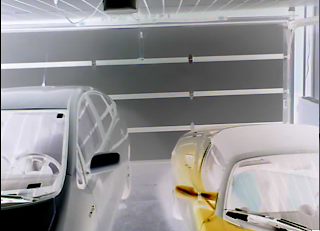 I'm hoping to be able to derive interesting images from my web cameras. The above image is simply the result of running the hello-world.cpp program over the image from an earlier blog post. It pops up a window showing the inverted image and waits for a keypress before cleaning up.